States, localities, and communities continue to hold their ground against the aggressive and punitive immigration enforcement agenda touted by President Trump and his administration. Compared to a year ago, more U.S. counties have limited their involvement with federal immigration enforcement. Even though the federal government devotes more funding to immigration enforcement than criminal law enforcement, it also draws time and resources from local agencies that voluntarily assist in the identification, detention, and deportation of immigrants. Yet localities are not legally required to use their resources to help immigration enforcement. Local officials have found that doing so actually jeopardizes their ability to serve residents and maintain community relationships. As a result, many local governments adopt policies–sometimes referred to as “sanctuary policies”–to distinguish themselves from immigration enforcement and clarify that their services are available for their residents regardless of citizenship or immigration status. A recent analysis by the Immigrant Legal Resource Center (ILRC) shows the degree to which local law enforcement offer assistance to or limit their involvement with federal immigration authorities. Based on seven county-level policies that most impact a locality’s involvement with Immigration and Customs Enforcement (ICE), ILRC found that 410 counties decreased their voluntary engagement with ICE in 2017. While there was significant movement at the local level last year to better serve, protect, and support all residents, most areas of the country are still entangled with immigration enforcement. 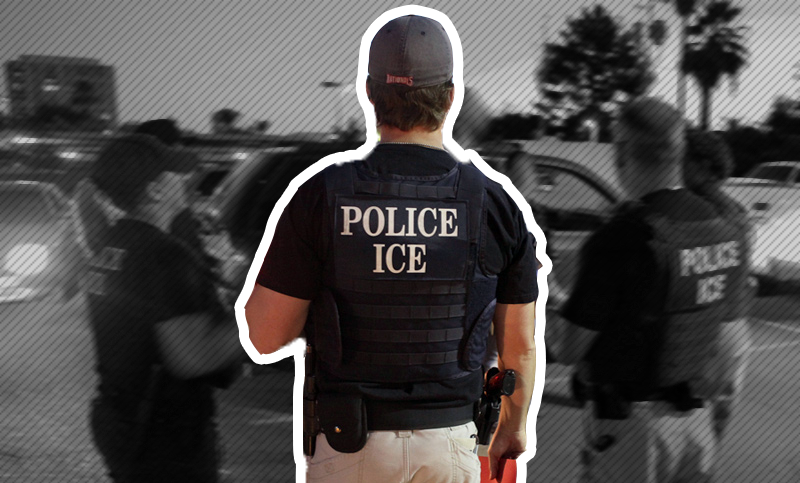 According to ILRC’s analysis, about 74 percent of counties in the United States “will generally grant ICE whatever help they ask for,” often without assessing the legal and policy implications. The stakes of local-federal collaboration on immigration enforcement are incredibly high. Millions of U.S.-citizen children, families, and countless more community members across the country are affected by local entanglement with immigration enforcement. As the Trump administration continues pursuing aggressive immigration enforcement, it is increasingly important for state and local leaders to prioritize the needs of their communities in their policy choices.